From Sunday December 1st we'll be meeting in the Macalla Hall at Lough Lannagh Village, on the Old Westport Road in Castlebar (see map below). It's close to the centre of the town, and just next to the beautiful lakeside walk at Lough Lannagh. Why not come and join us this Sunday to hear what God might have to say to you? There is a full programme of activities for children as well as time for grown-ups to sing together and think about the message of the Bible. 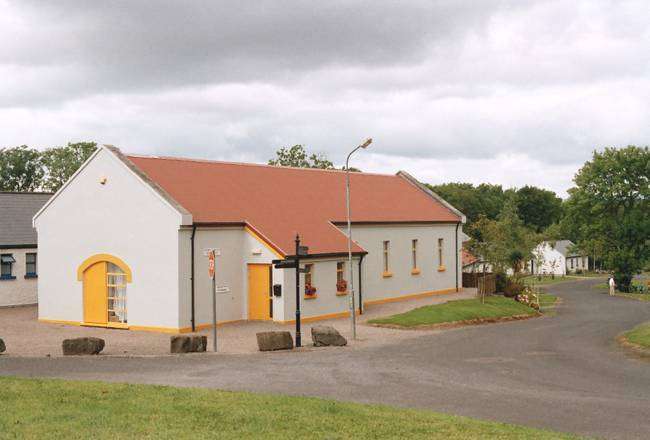 Image copyright Lough Lannagh Village.